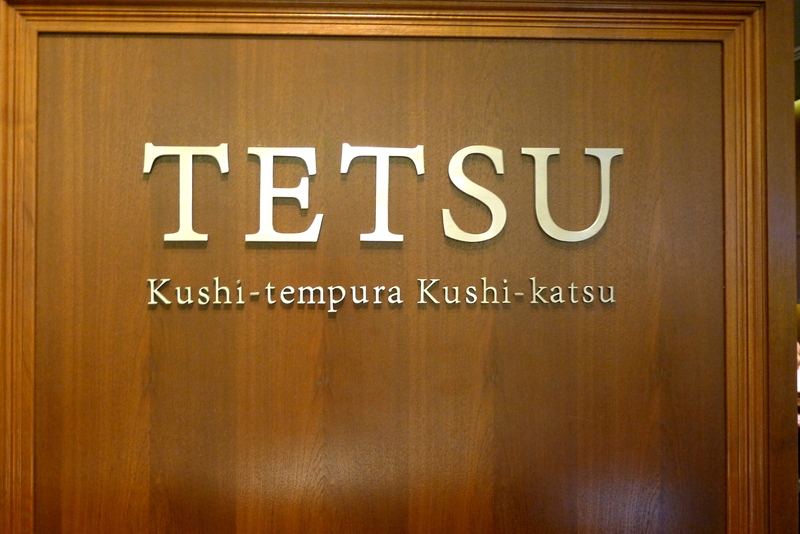 An operator of 11 food courts in Singapore, and 5 others overseas, it came as a surprise when I found out that Tetsu is actually a venture by Food Juction to diversify it’s business into the restaurant scene. I’m glad I only found this out after the meal, since I would probably have formed some premature conclusions (about dining in a Japanese restaurant run by a foodcourt). 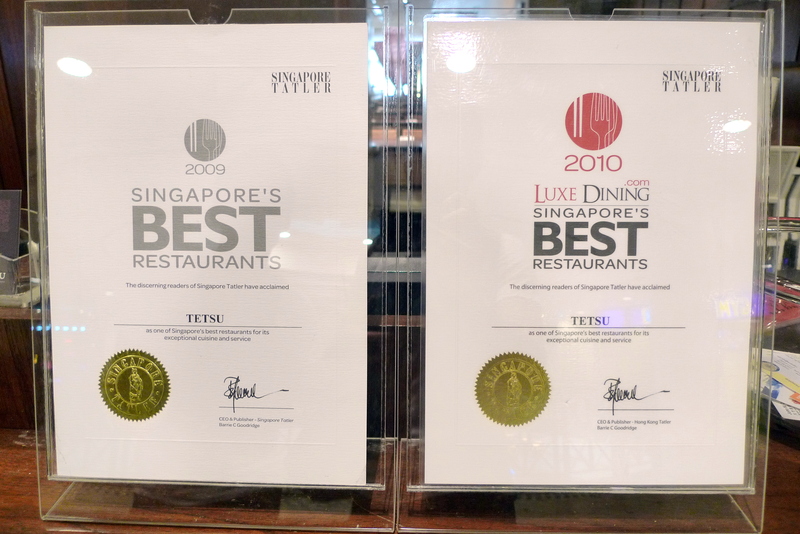 It’s amazing how Tetsu has managed to secure dining awards both in 2009 and 2010, given that it was only initiatied in 2008. 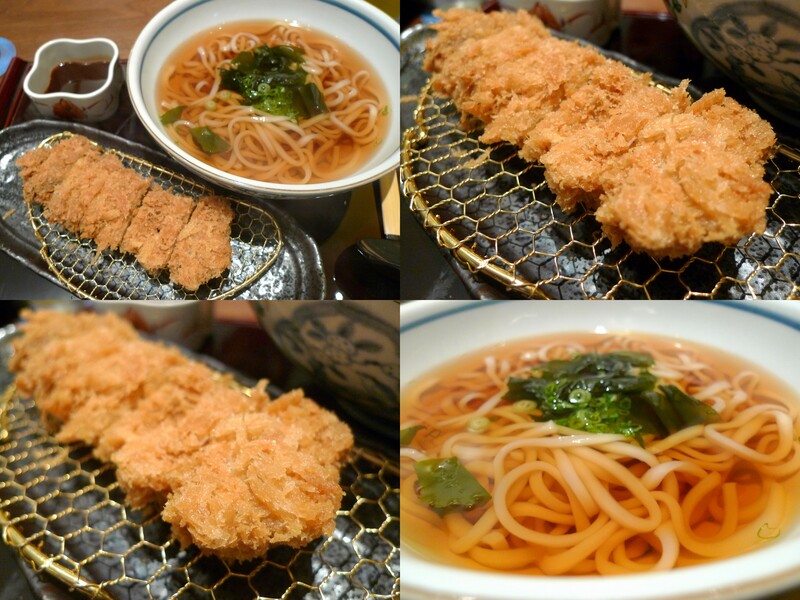 Starting out as a specialist in Kushi-tempura & Kushi-katsu(kushi means on a stick), it has since expanded it’s menu in 2009 to include items such as sukiyaki, curries, yakimono, sashimi, sushi, udon, u name it they have it! 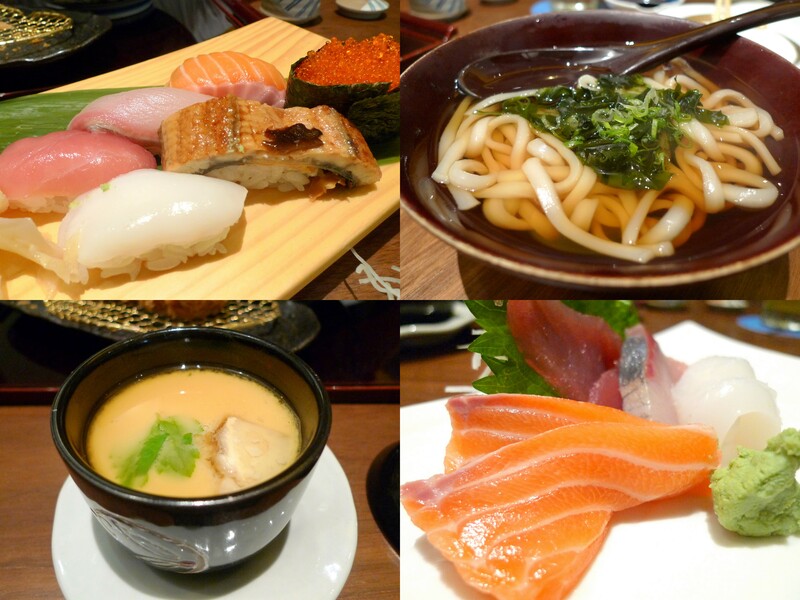 The Matsu Set($32++) comes with Assorted Sushi & Sashimi with Mini Udon. The Aji(Spanish Mackerel), Salmon and Squid Sashimi were all fresh but the Tuna came across as unskillfully cut and slightly dry. Assorted Sushi included Tobiko(Flying Fish Roe), Anago I think instead of the usual Unagi(Salt Water Eel instead of Fresh water ones), Squid, Tuna, Aji and Salmon. I also really liked the Udon here which I find light and very refreshing. I did enjoy the side order of their Chawanmushi($5++) too which was oh so soft and silky! HH had the Tori Katsu Udon($18.80++). Though I’d still prefer Tonkichi for my occasional Katsu fix, the Katsu here was still very decent, crisp but with the deep-fry oil conspicuously absent. This is definitely value for money too! Categories : All YumYums in my TumTum, Cuisine Type YumYums, Japanese, Location of YumYum, Orchard, Yummy!